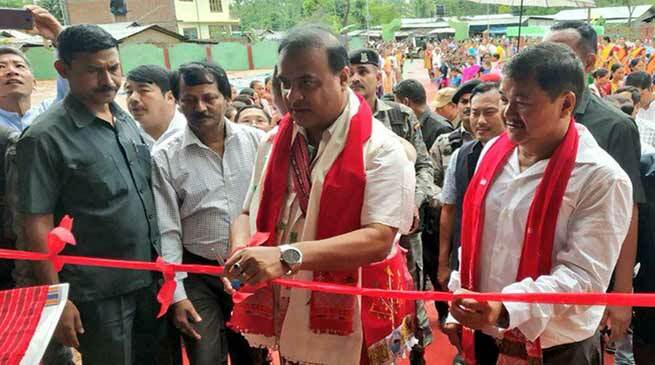 Assam Finance Minister Dr Himanta Biswa Sarma inaugurated various government buildings in Diphu on Sunday. 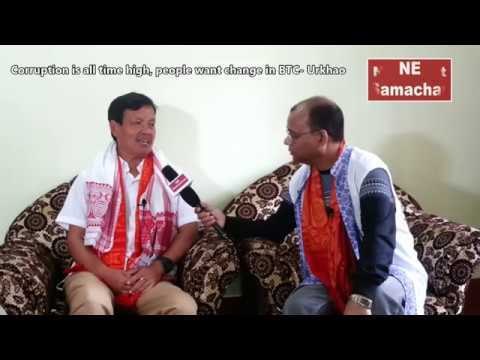 Karbi Anglong Autonomous Council (KAAC), Chief Executive Member (CEM), Tuliram Ronghang was with him. Dr Himanta inaugurated office buildings includes new secretariat building of KAAC which is constructed under 13th Finance Commission of 2012-13 with estimated of INR 18.27 crore. He inaugurated new legislative building constructed under the 13th finance commission of 2012-13 with estimated cost of INR 4.47 crore. Mr Sarma also inaugurated new members’ hostel was constructed under the 13th Finance Commission with estimated cost of INR 8.87 crore. 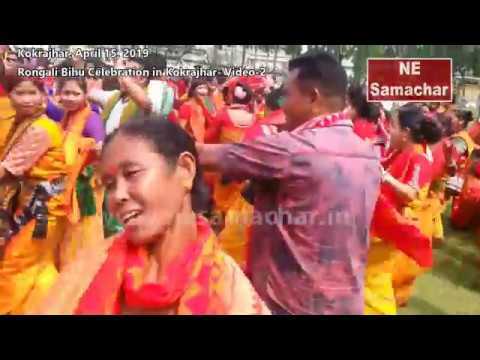 The minister also inaugurated rehabilitation centre for hawkers and vendors and Diphu Sports Complex, constructed under the scheme of NITIAYOG, one time assistance from central government during the 2015-16 financial year . 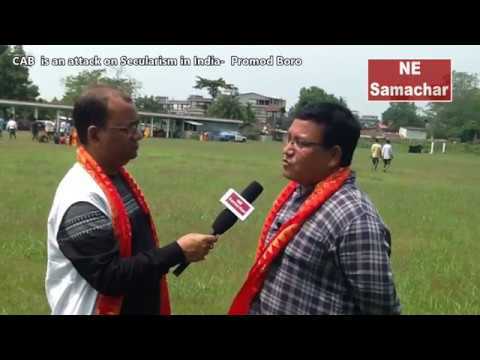 Apart from this Sarma also dedicated the foundation stone for construction of Don Bosco Science College along the Diphu-Manja road.